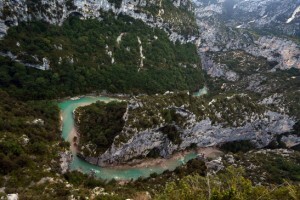 This mountain bike tour will bring you to the gorges du Verdon. 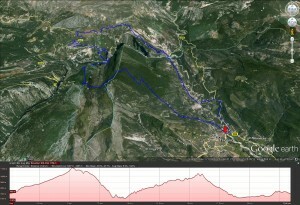 2 long single tracks are waiting for you, the first one slow and technical and the second fast, in loose gravel with a stunning viw on the Verdon. 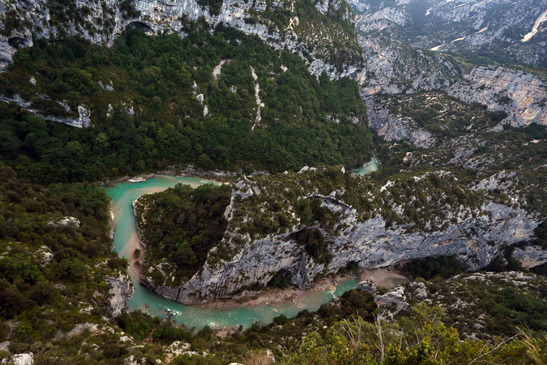 This tour pass by the most know point of view in the Verdon gorges:Le point sublime. Attention: this tour can be riden only between April to December because of risk of snow during the winter months.